The Immigration Bill made its way through the UK Government in 2015. 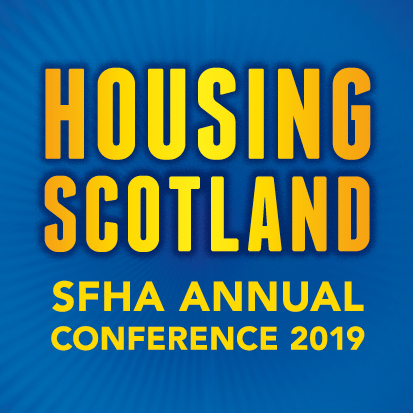 SFHA provided a briefing for MSPs on how it might impact on the housing sector in Scotland. With the ink barely dry on the Immigration Act 2014, a new immigration bill is making its way through the UK Parliament.